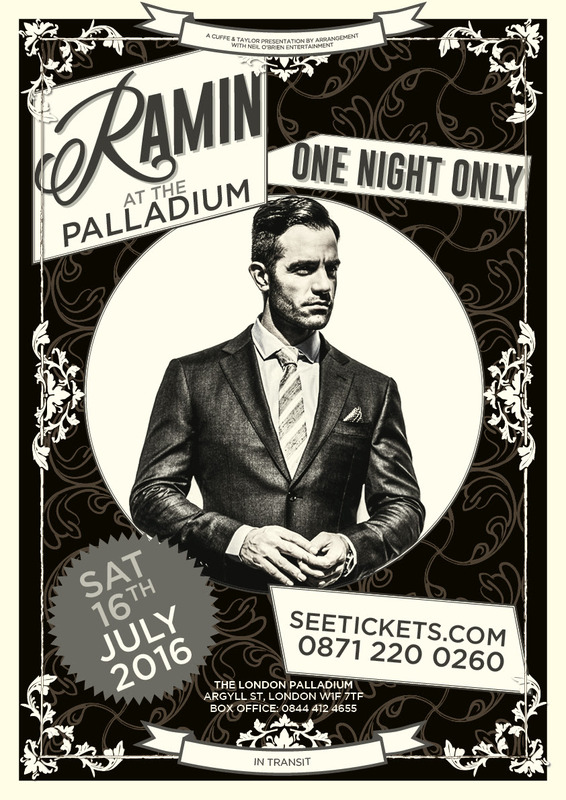 Ramin Karimloo is performing for one night only at the London Palladium with his band on Saturday 16th July following two sold out concerts at Islington’s Union Chapel and the Assembly Hall earlier this year. The West End and Broadway star will perform his Broadgrass material including songs from Broadway, Bluegrass and beyond. The show will be directed by Peter Taylor with Louise Dearman will join Ramin for a duet. 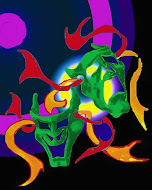 The band includes Sergio Ortega, Hadley Fraser and Alan Markley with backing vocals from Katie Birtill.